Step 1:- Firstly go to symbols and emoticons or webstool. 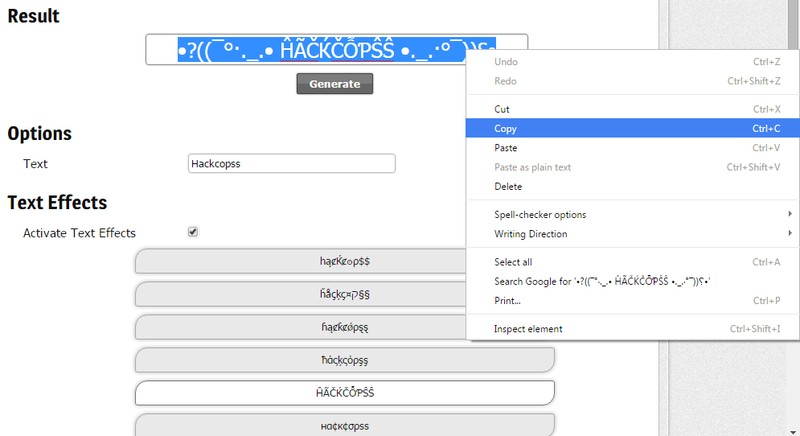 Step 2:- Type your name in Text box & select your font. Step 3:- Copy your name and go to your facebook account settings and then click on name. 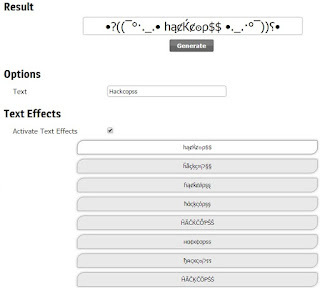 Step 4:- Paste that font you copied from symbols and emoticons or webstool and press enter. yippee now you have done with your stylish facebook font. I Hope you enjoyed this amazing facebook trick for stylish fonts name for facebook account. If you have any issue regarding content of this trick, Feel Free to comment, I will try to respond on all comments as soon as possible.